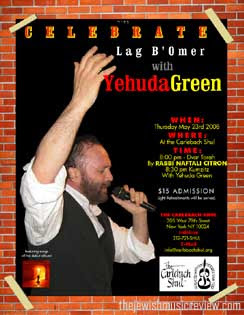 Celebrate Lag B'Omer with Yehuda Green. Thursday evening May 23rd, At the Carlebach Shul. 8:00 pm Dvar Torah By Rabbi Naftali Citron, 8:30 pm Kumzitz With Yehuda Green. $15.00 admission. Light refreshments served. THE CARLEBACH SHUL 305 West 79th Street New York NY 10024. 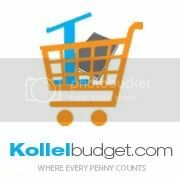 Infoline-212-721-SHUL E-Mail: info@carlebachshul.org.